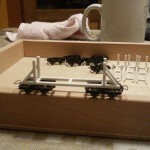 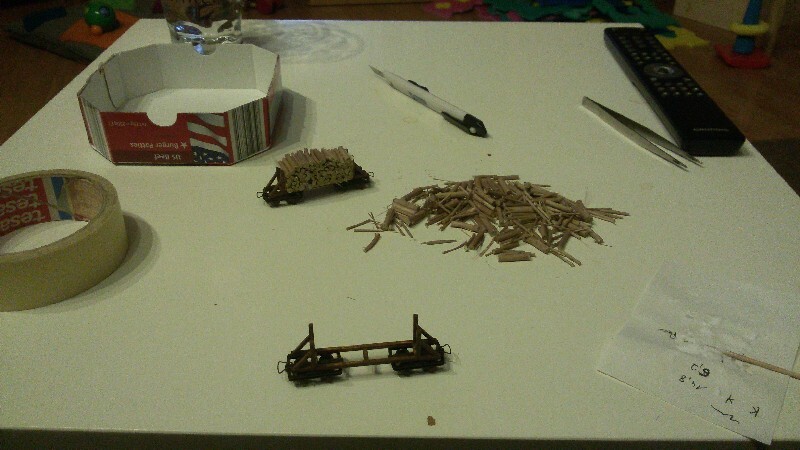 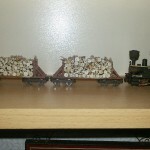 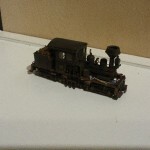 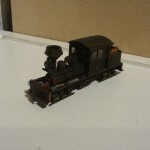 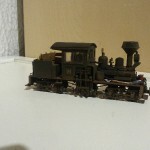 while preparing my logging railroad for the show next month, I weathered all new locos and I made 4 new pulpwood cars. 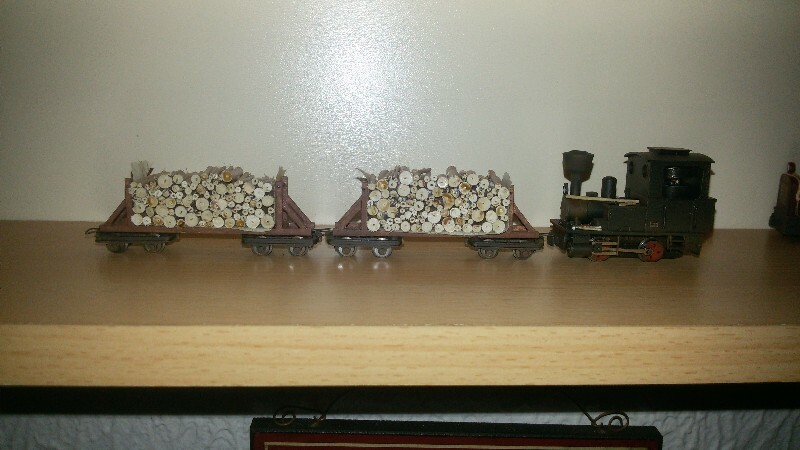 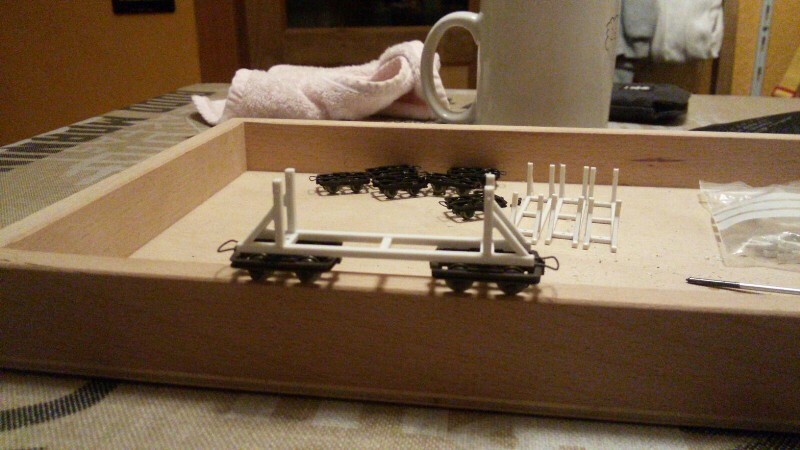 The pulpwood cars were made from cnc-milled styrene parts on top of Minitrains trucks. 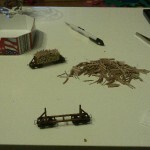 The load is made from twigs. 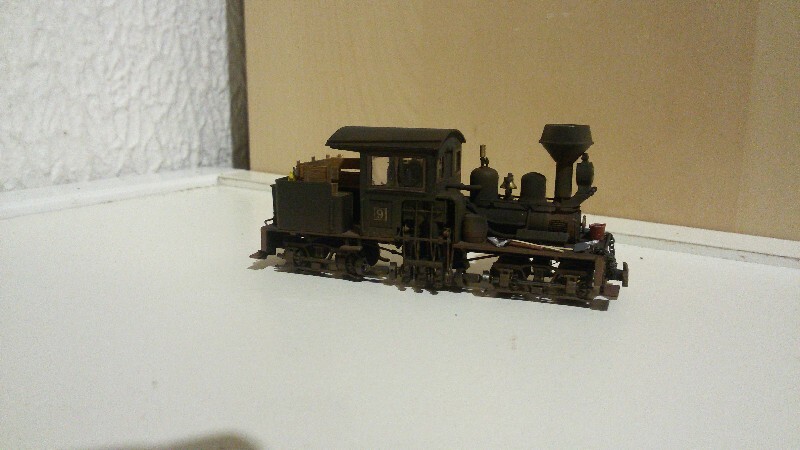 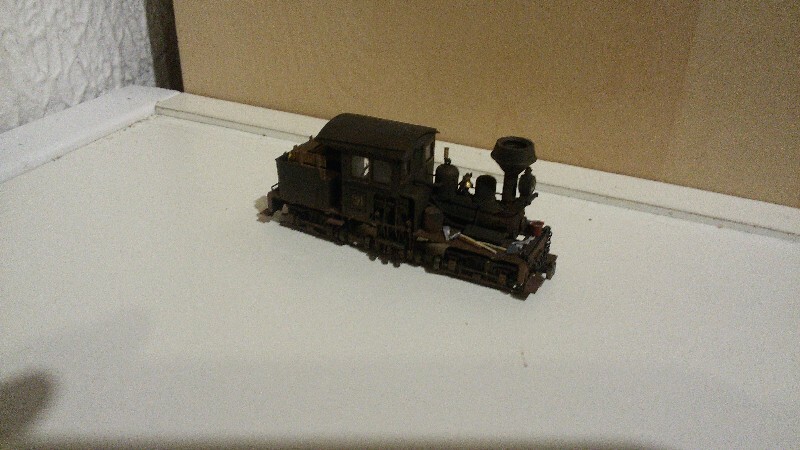 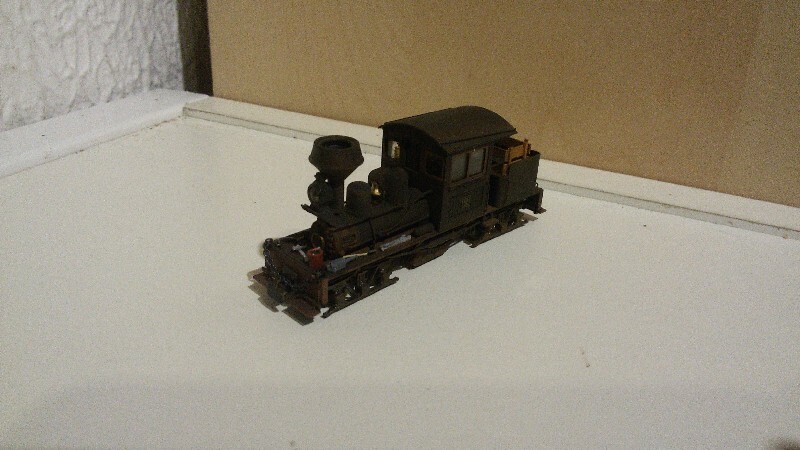 I also weathered my small Sugiyama Shay, but she still needs some fire-wood and a crew.